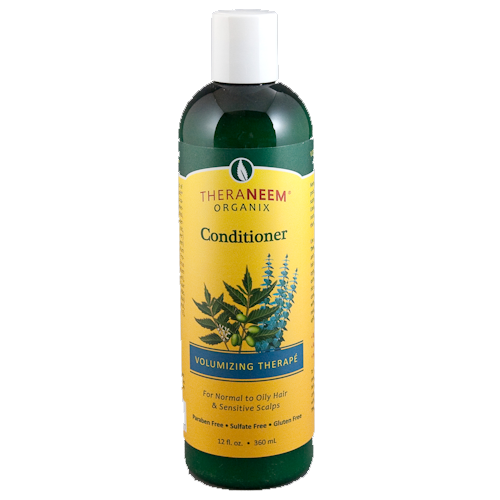 Use TheraNeem Volumizing Therapé Conditioner to add body and restore vitality to fine or limp hair. 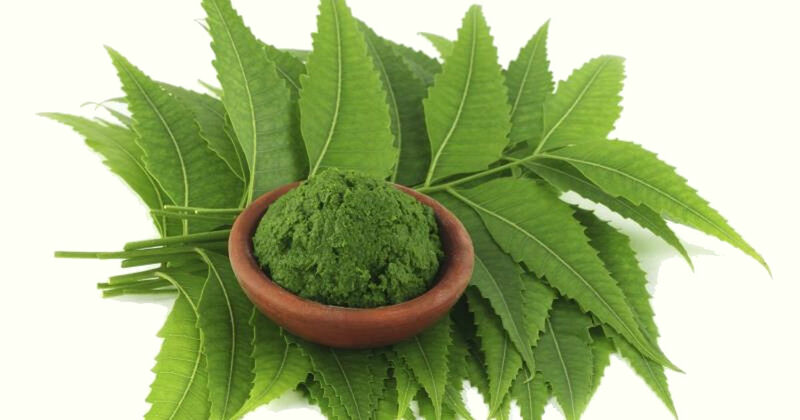 Now with even more organic Neem oil & Neem leaf extract, jojoba oil, panthenol & rice proteins, this formula will condition and volumize hair without weighing it down. Prepare to experience enhanced, uplifting Volumizing Therapé.